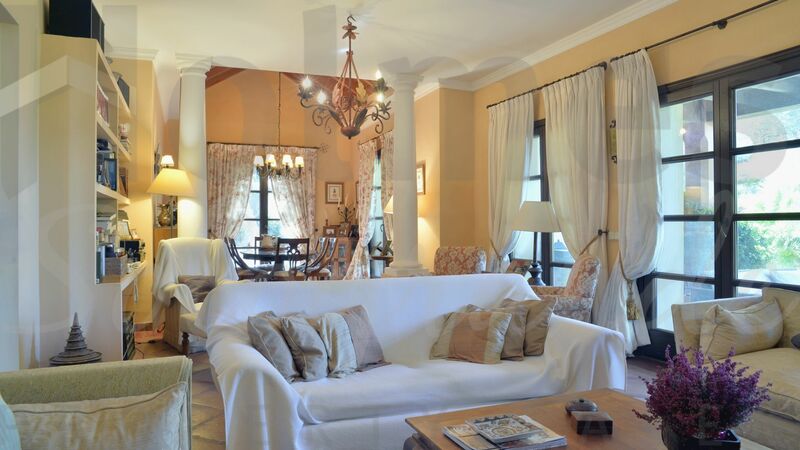 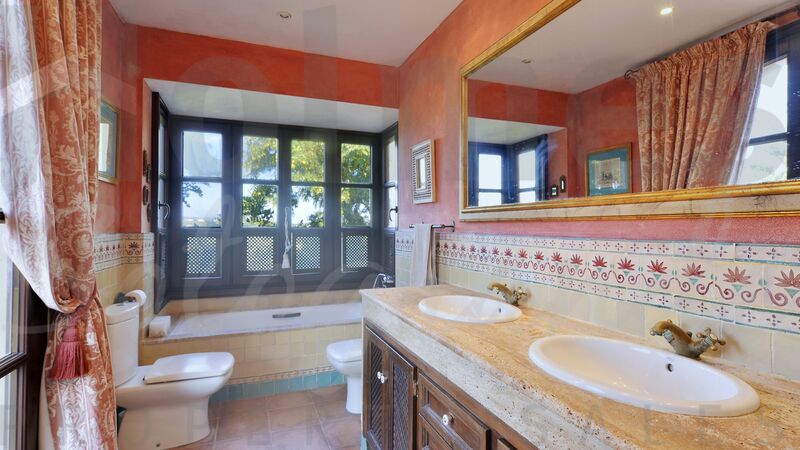 Traditional style family villa in a quiet area of Sotogrande Alto with a double plot. 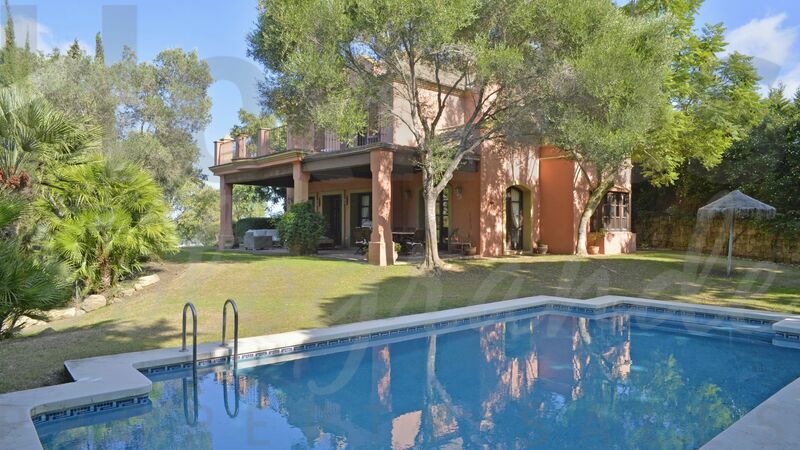 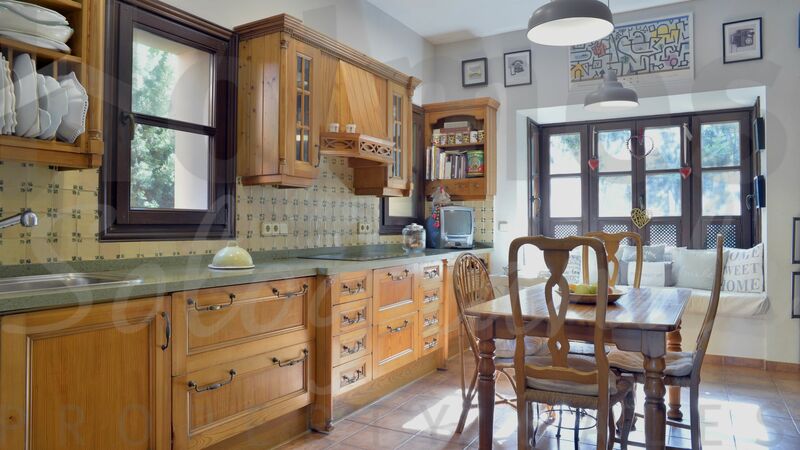 The property is opposite the Almenara golf course and close to the International School. 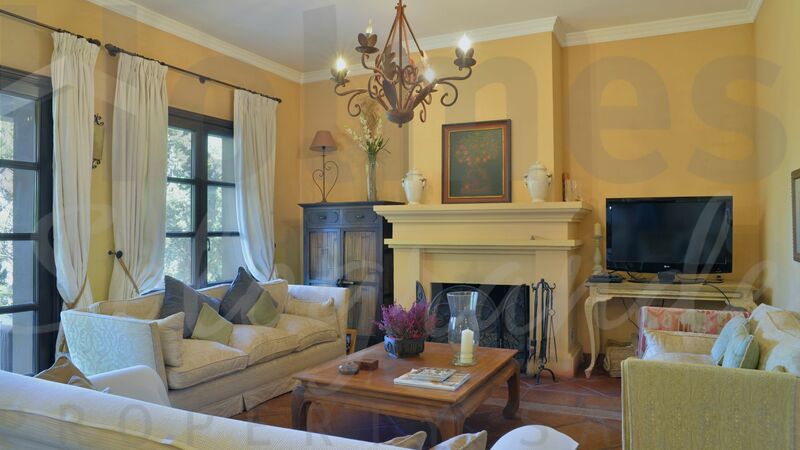 The accomodation comprises on the ground floor of an entrance hall, 1 bedroom, 1 bathroom, fitted kitchen with laundry room and patio, living-dining room with fireplace and access to the porch, garden and pool area. 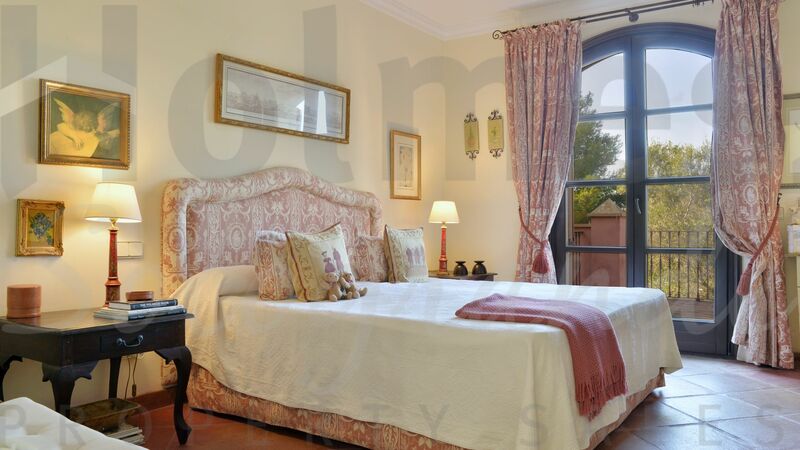 On the top floor there are 2 double bedrooms, 1 single bedroom, 1 bathroom and the master bedroom ensuite with dressing room and terrace. 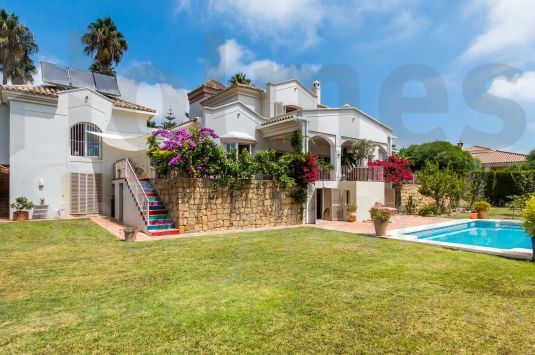 On the lower ground floor there is a play room, shower room, boiler room and a garage. 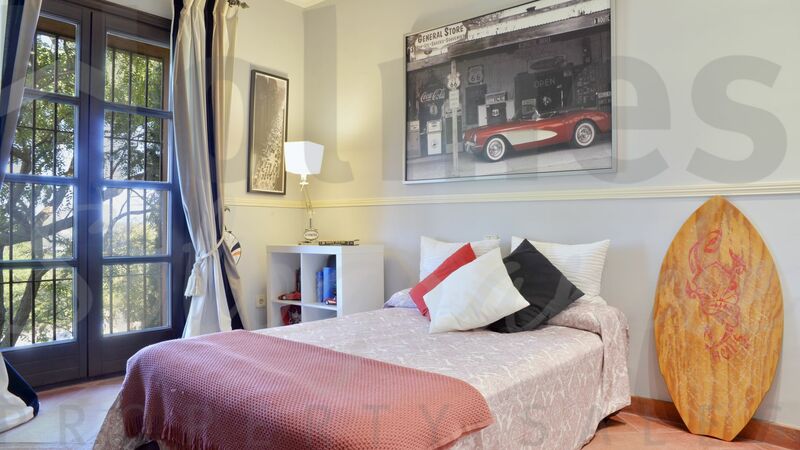 Includes wooden double glazing, underfloor heating and a double carport. 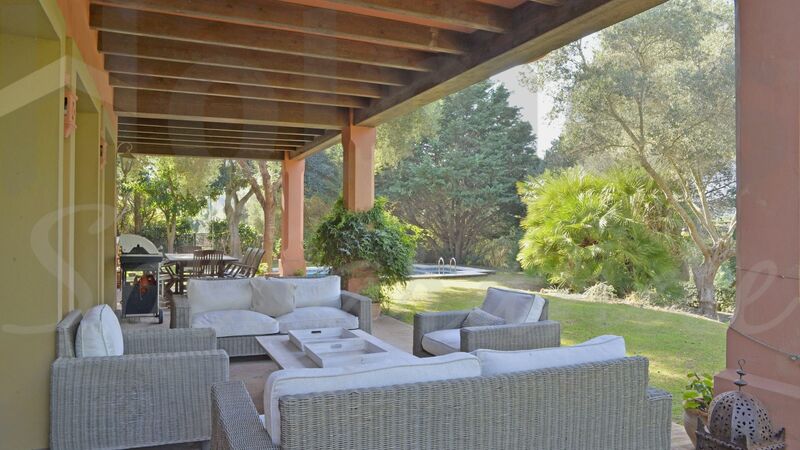 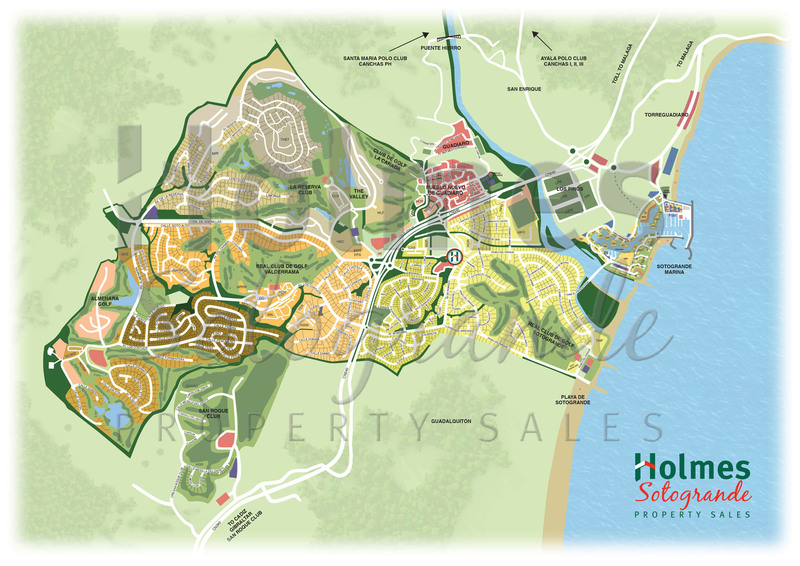 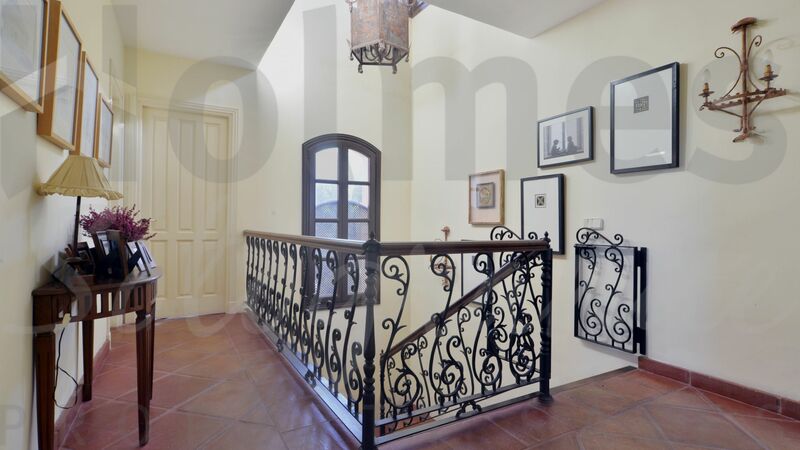 Please send me more information about ref HSN6-1288, Villa in Zona F, Sotogrande or similar properties.